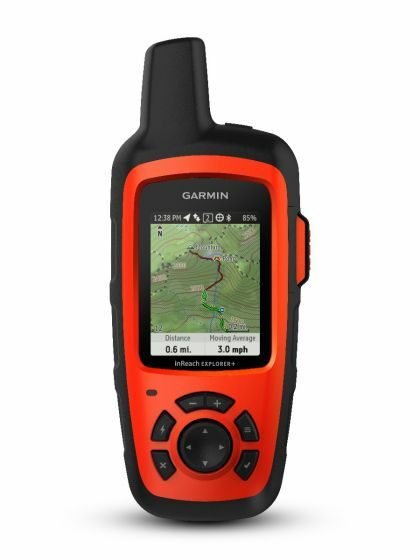 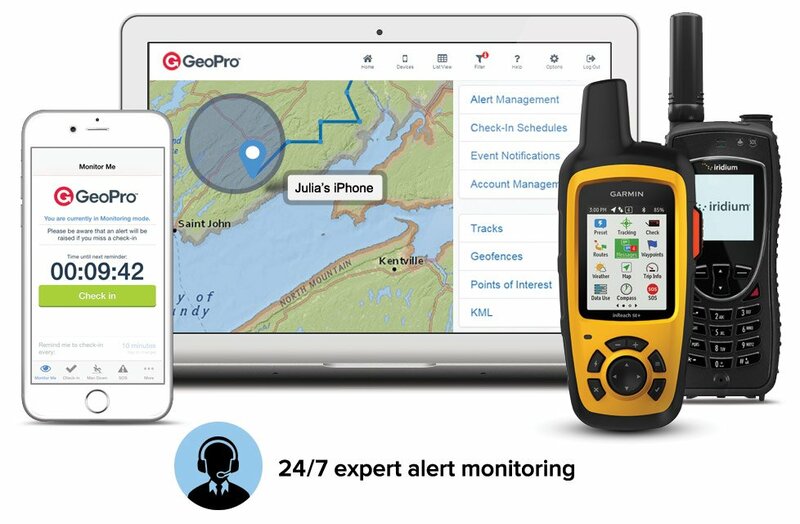 The Garmin® inReach Explorer+ provides two-way communication, full-fledged navigation, SOS alerting and global coverage, all in one compact and durable device. Built-in GPS provides accurate location and tracking data while built-in navigational sensors help maintain accurate bearings. Plan trips, follow routes, drop waypoints and find your way back with a breadcrumb trackback trail, including on-map guidance directly on the device. Combining communication, SOS alerting and navigation in one rugged device with a long battery life, inReach Explorer+ is a great choice for backcountry and global travel, or lone worker safety, in places where cellular coverage is unavailable. 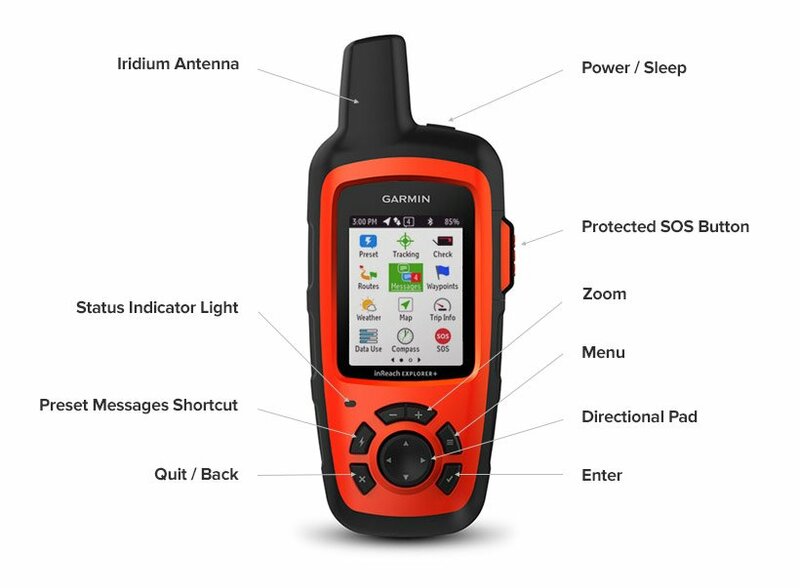 The inReach Explorer+ communicates over the Iridium satellite network, the only network offering 100% coverage over Earth’s landmasses, waterways and airways with no coverage gaps.